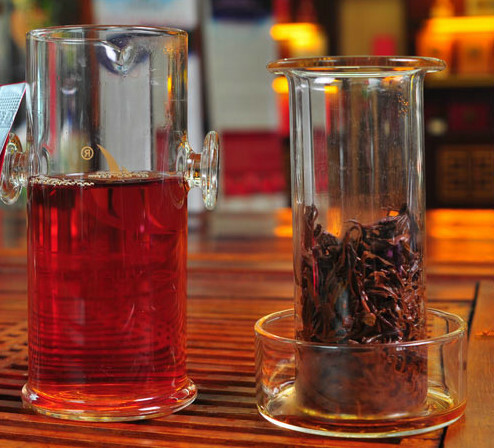 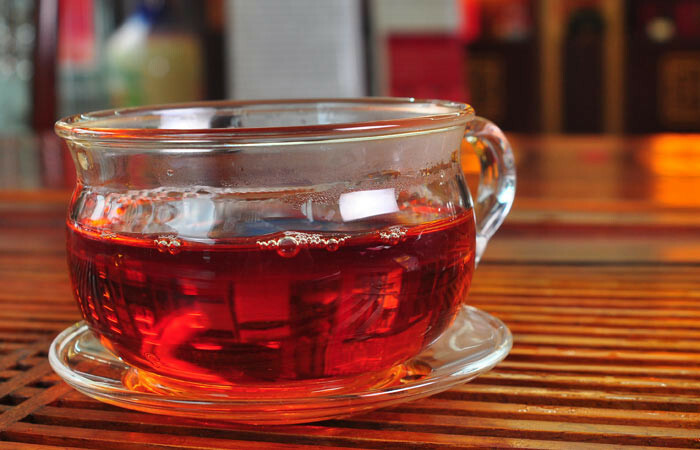 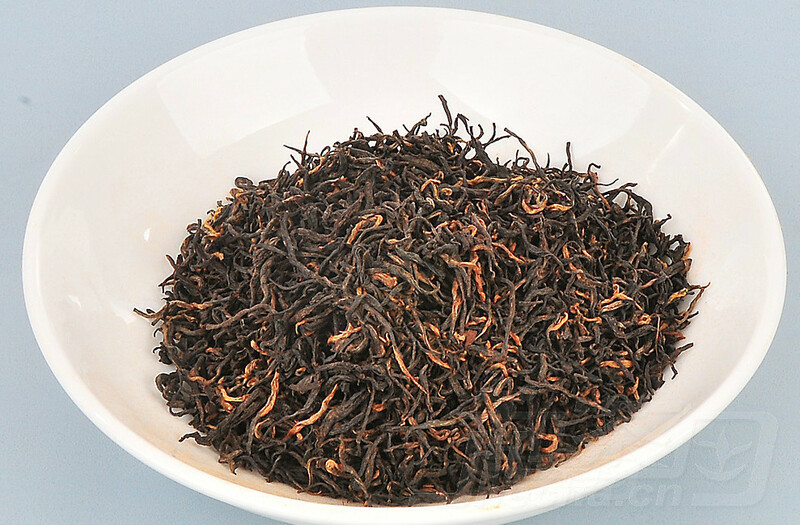 Grade: The higher grade is more bud , lower grade tea is more like Da Hong Pao oolong teae. 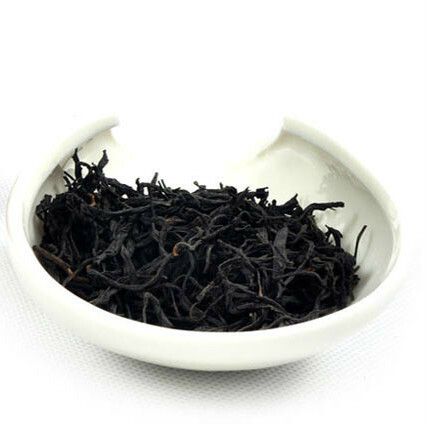 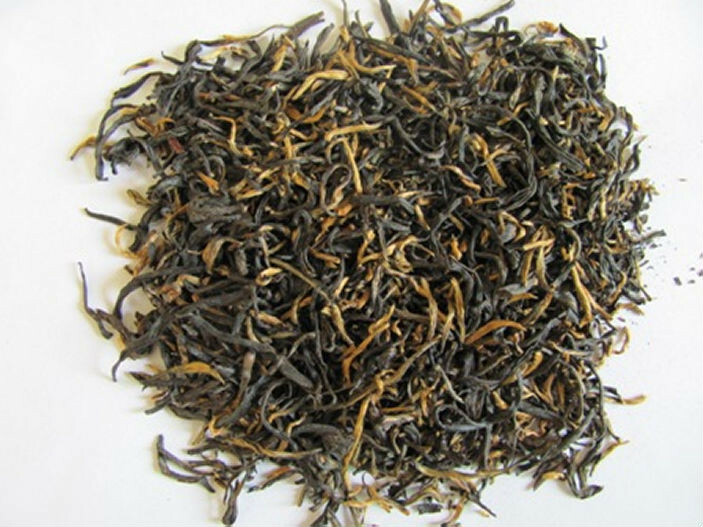 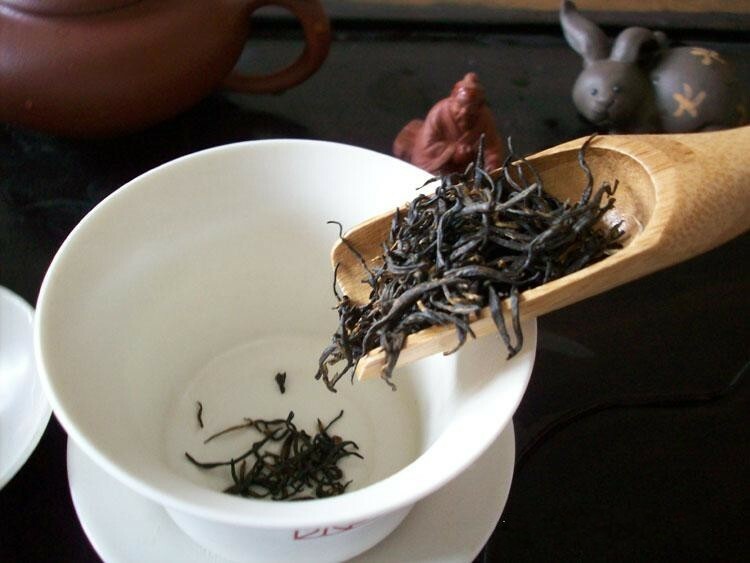 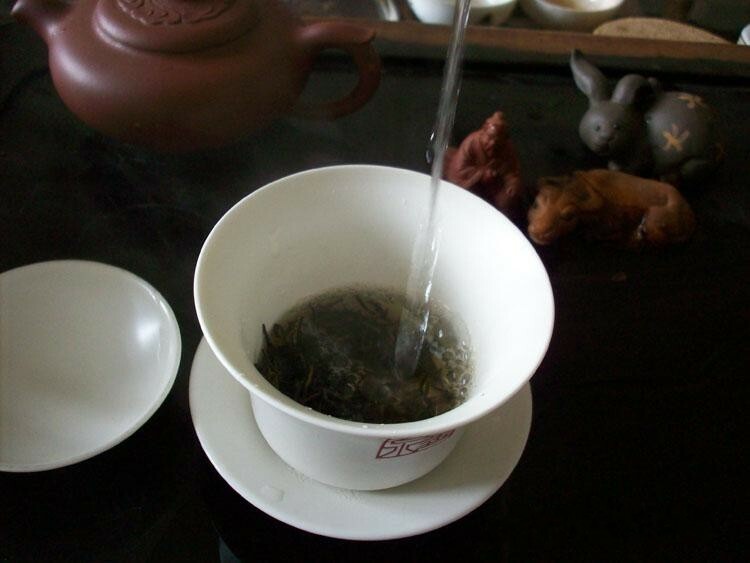 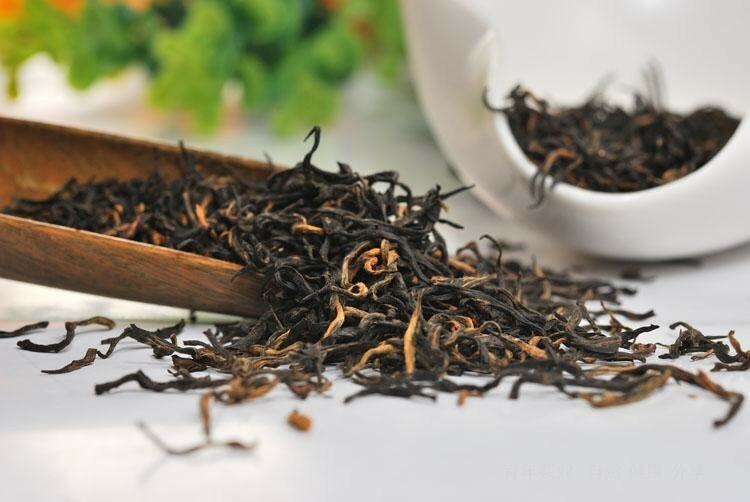 Production:Tieguanyin production process technology combined with black tea production. 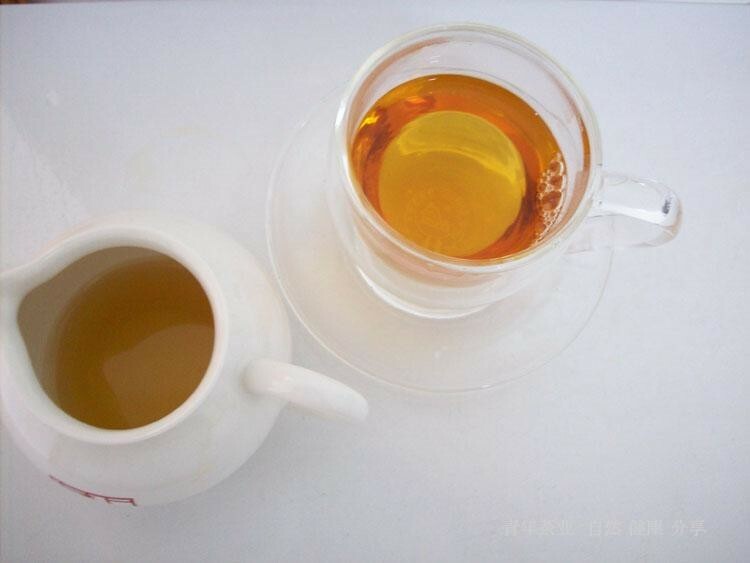 Color:Tea water color was golden redness. 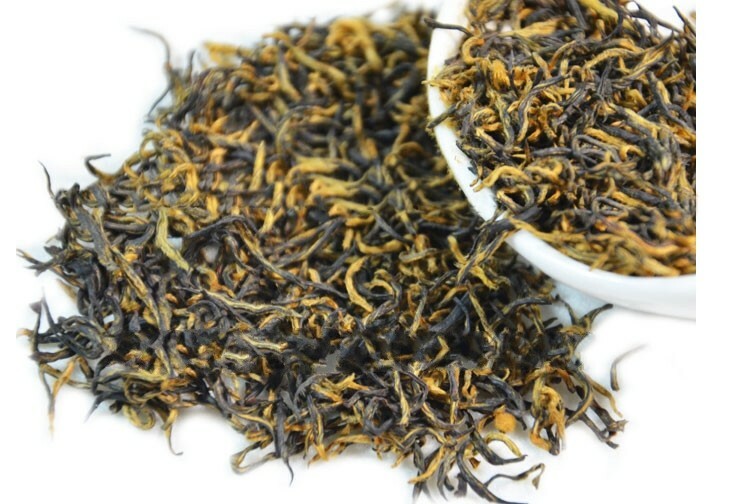 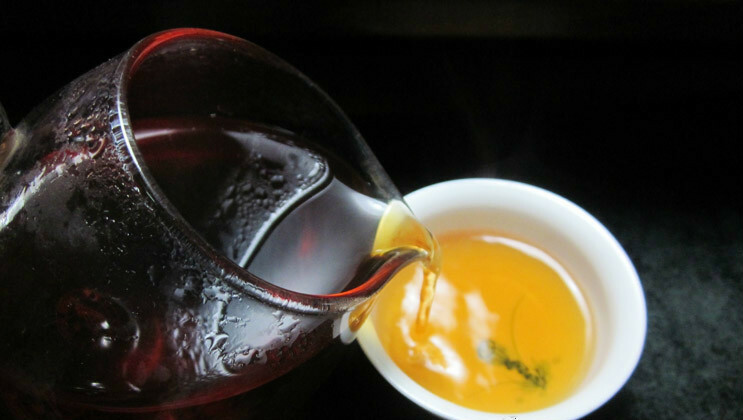 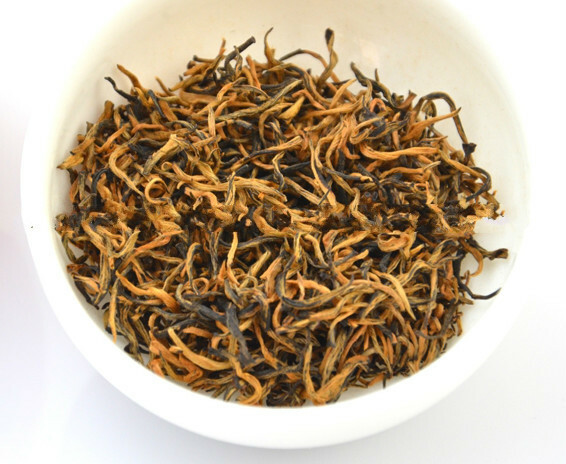 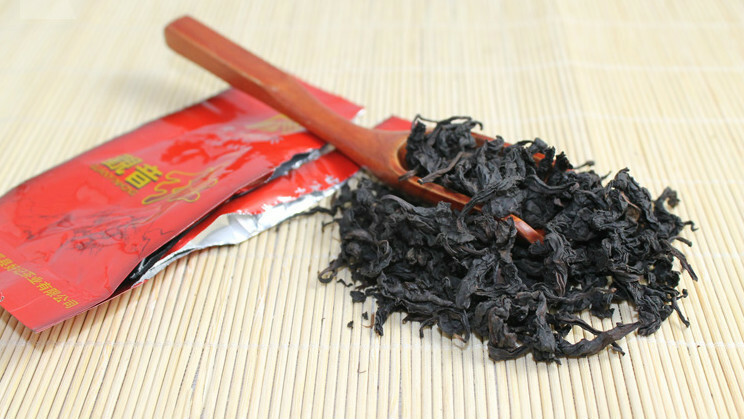 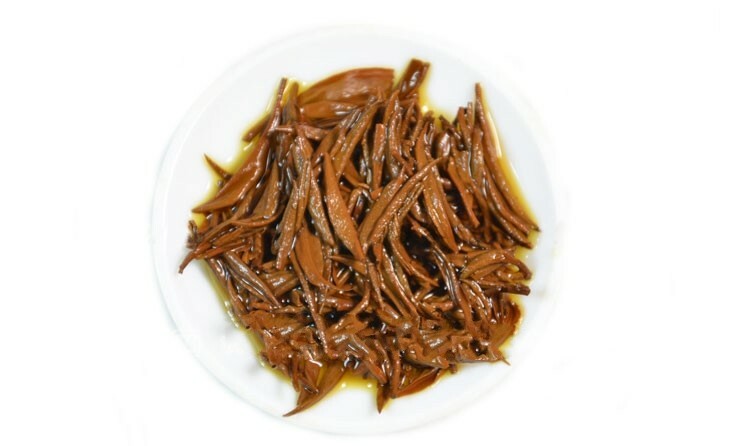 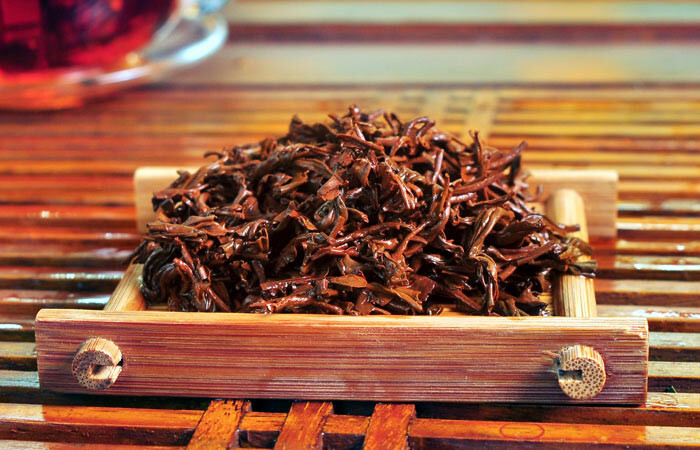 Yi Hong's dried leaves give off a sweet aroma remiscent of Chinese Red Dates, and this is carried well into the taste and aroma of the tea. 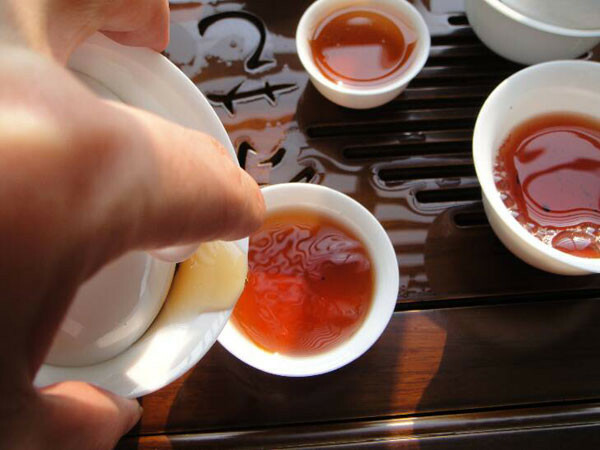 It also has a strong and lasting aftertaste.